Purchasing this membership grants access to all of our member-only content for one year. 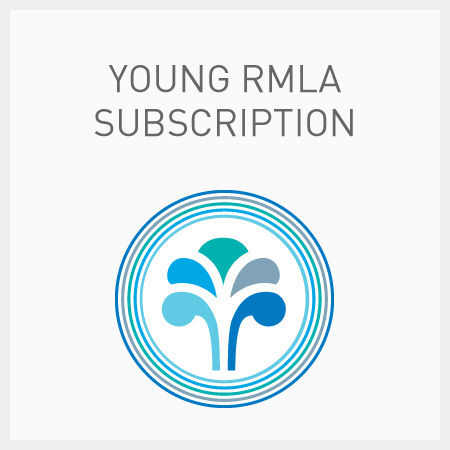 The ‘Young RMLA’ is a forum for those in the early stages of their resource management careers (up to 5 years’ experience) to meet, learn and share experiences. This rate will apply for two years.